Unfortunately, many of us are guilty of over-plucking at one point in our lives (perhaps in the early aughts! ), and have permanently thinner brow hairs as a result. Throw in age-related sparseness, and lush brows may seem like a downright lofty beauty goal. Luckily, brow technology has come a long way since the days of the pencil to help you achieve a full-brow look. Many products contain thickening fibers, which cling to individual brow hairs and significantly plump them up (think of them like mascara for your brows!). Better yet, the formulas are easier to use than pencils and pomades. Simply swipe the makeup on in short, upward strokes, and enjoy lush, Instagram-ready arches. Below, are some of our favorite fiber-infused products for thicker brows. 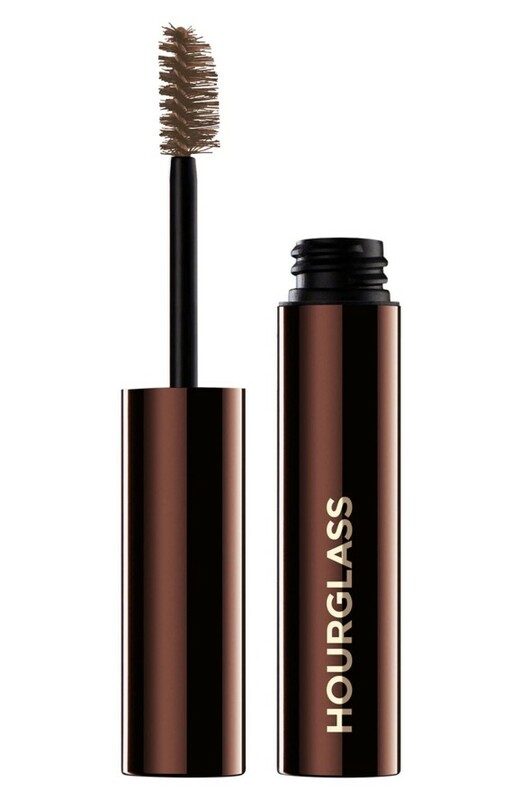 The Hourglass® Arch Brow Volumizing Shaping Gel ($28) boasts a shade range which accounts not only for blonde through brunette, but also for warm and cool undertones. 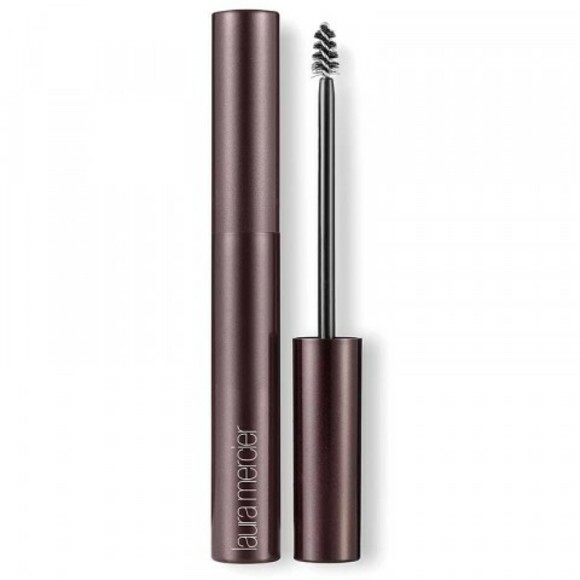 Plus, we’d be remiss not to mention the nifty applicator, which features two distinct sides: a small one for backcombing the brow hairs and coating them in fibers, and a fluffier one for brushing brows into place. Benefit Cosmetics® has countless brow products (including a nifty four-in-one pencil). We love them all, but one of the originals, Gimme Brow® ($27), will always have a special place in our makeup bags. Not only is the packaging too cute for words, but the tiny spoolie deposits just the right amount of pigment without smudging or smearing. 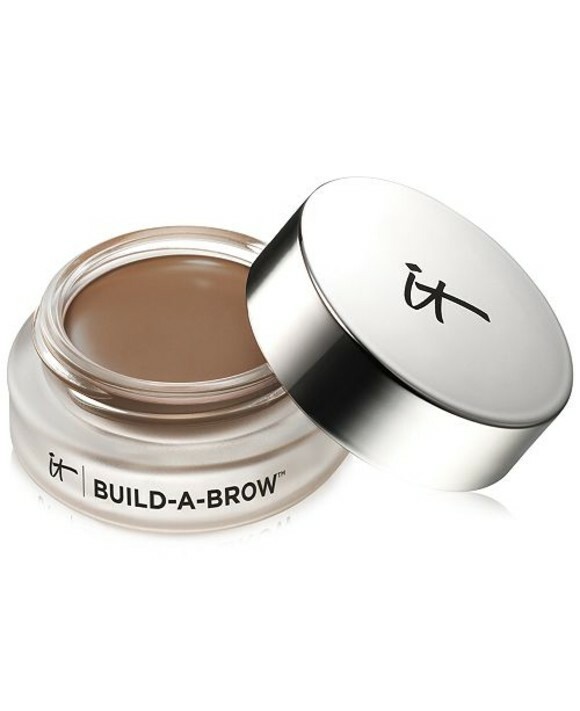 It Cosmetics™ is known for its multi-use products, and the brand’s Build-A-Brow™ ($30) is no exception. Yes, it looks like a mere pomade, but in actuality, it also has plumping fibers and a 24-hour stain. Not to mention, it’s waterproof. One piece of advice: make sure you close the cap tightly between uses to avoid dry out. The Laura Mercier® Brow Dimension Fiber Infused Color Gel ($24) is just what it sounds like — a high-performing, highly-pigmented brow amplifier. Don’t miss the teeny-tiny spoolie, which is ideal for grasping every last hair — thick or thin. Toppik® took its hero product — hair-building fibers — and bottled the concept up into a targeted, aptly-named brow product. At first glance, the Brow Building Fibers ($20) look like powder, but once you get the hang of applying them over pomade (included), they do some seriously impressive work to fill in arches. It’s 2018, and beauty products are infused with cannabis oil. 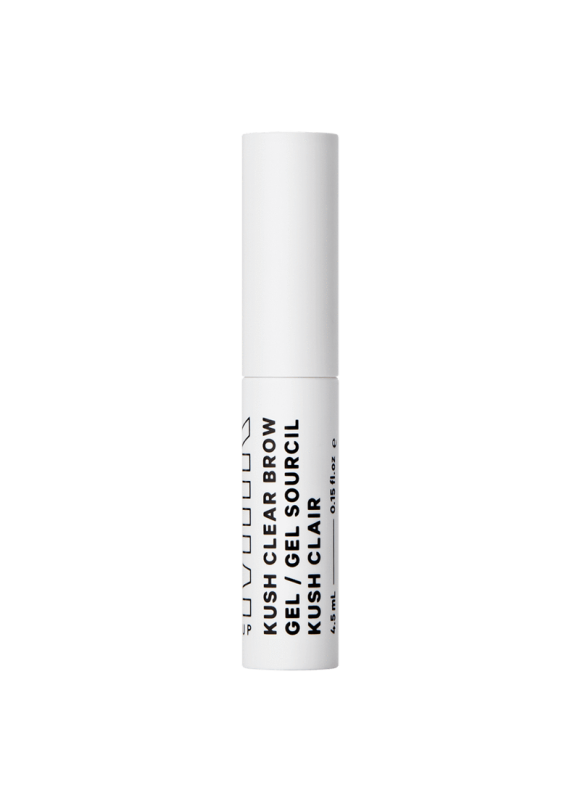 One of our favorites in this category, the Milk Makeup® KUSH Fiber Brow Gel ($18), relies on CBD oil to condition brow hairs and keep them from turning stiff. Plus, the fibers are tapered for an ultra-natural, fluffy finish. Products may have been given to the author for the purpose of writing this article.